Since 1972, V. J. Rollo Security Services, Inc. has been providing Southeast Louisiana with the finest uniformed security guard forces. Rollo Security Services (RSS) has stringent guidelines to ensure that your company's security standards are met. A quality workforce is carefully selected and trained, then tested and monitored to attain the highest level of service. 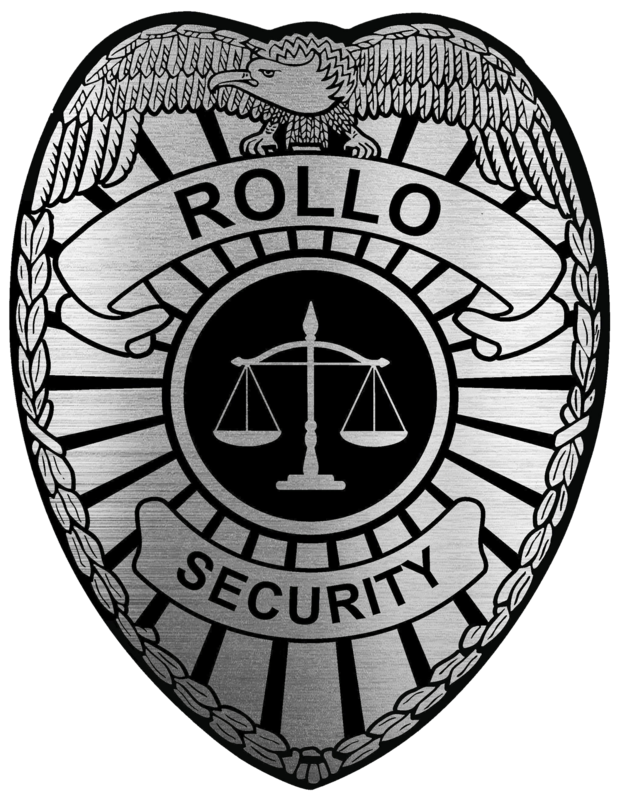 As a fully licensed and insured security company, Rollo Security Services provides all clients with a wide array of protection services to ensure personal safety as well as safety of their assets.